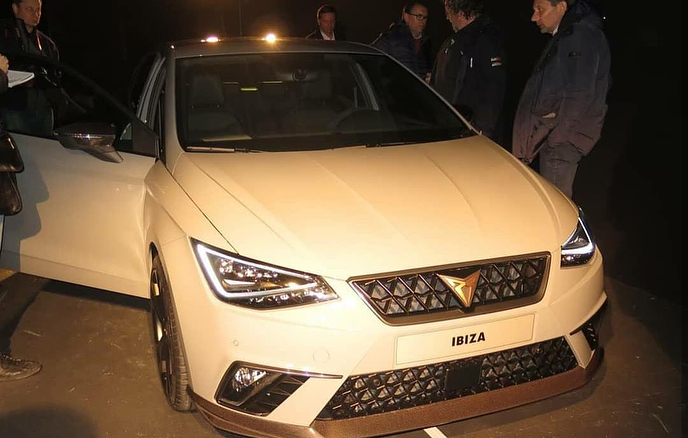 CUPRA continues to forge its own path since it was born in February 2018. The brand with a distinct identity, created to captivate the most demanding motoring enthusiasts, is moving ahead at full steam in the final stretch of the year of its birth. 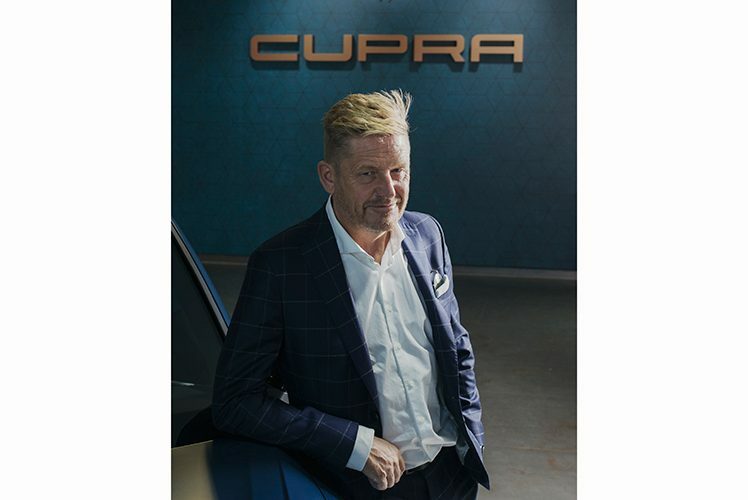 SEAT executive Vice-president for Sales and Marketing Wayne Griffiths has been named Chief Executive Officer of CUPRA. 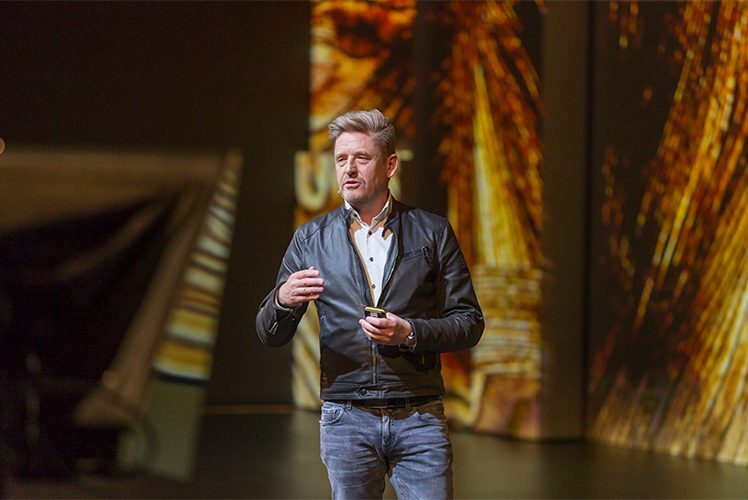 Griffiths will guide the team of car lovers who are working to bring the brand identity of exclusivity, sophistication and performance to an audience that is looking for special models for unique people. Chaired by SEAT President Luca de Meo, the other four members of the Board of Directors of CUPRA include SEAT Vice-president for Finance Holger Kintscher; SEAT Vice-president for R&D Dr. Matthias Rabe; SEAT Vice-president for legal Services and Good Governance Luis Comas; and SEAT Vice-president for Sales and Marketing Wayne Griffiths. The brand recently unveiled its first model, the CUPRA Ateca, which flawlessly expresses the brand values. This vehicle was created by passionate engineers and designers and developed by those who appreciate fine detailing, sophistication and sporty performance. The CUPRA Ateca is a powerful, sporty SUV that is unparalleled in its segment and perfectly aligned with customer needs. The brand already has dedicated space in carefully selected SEAT dealerships across Europe where customers can become familiar with both the new model and the CUPRA universe that the brand stands for. 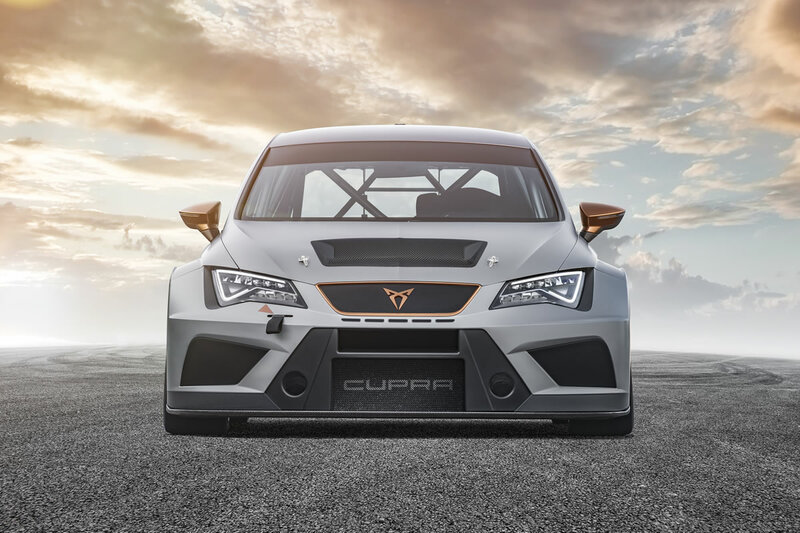 As it has consolidated its organizational structure, CUPRA is set to become a separate organization which will be strengthened by investing in brand positioning and hiring dedicated staff. Moreover, the brand has outlined its own dealer network, which has started marketing the CUPRA Ateca, and plans to expand its product range onwards.